Homemade Guacamole and Cilantro-Lime Crema are the perfect additions to any fiesta. I love different toppings and dips for taco bars. The more the better, because I can mix and match and choose which topping goes best with a certain dish. Taco bars are a great option when feeding a crowd, especially for parties during college basketball season, because there are so many options for guests to choose from. Queso and salsa are a must, but homemade guacamole is the best. 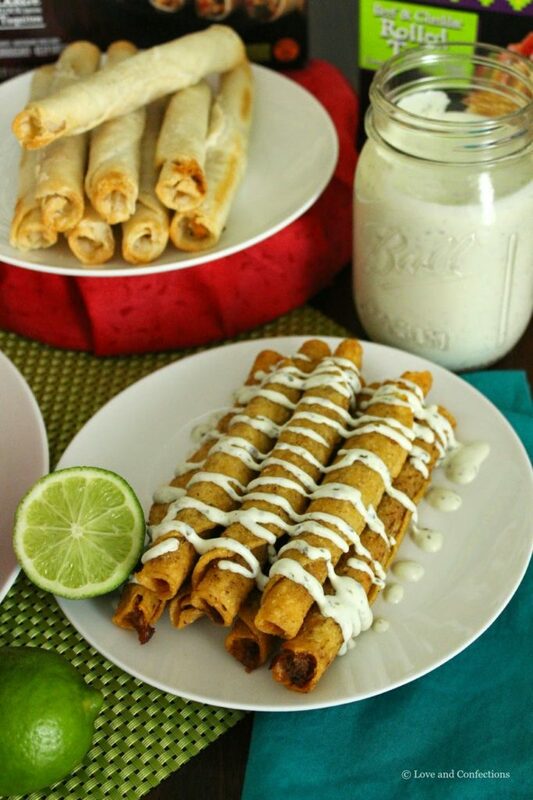 Also, if you want to try something different with your tacos, Cilantro-Lime Crema is the way to go. 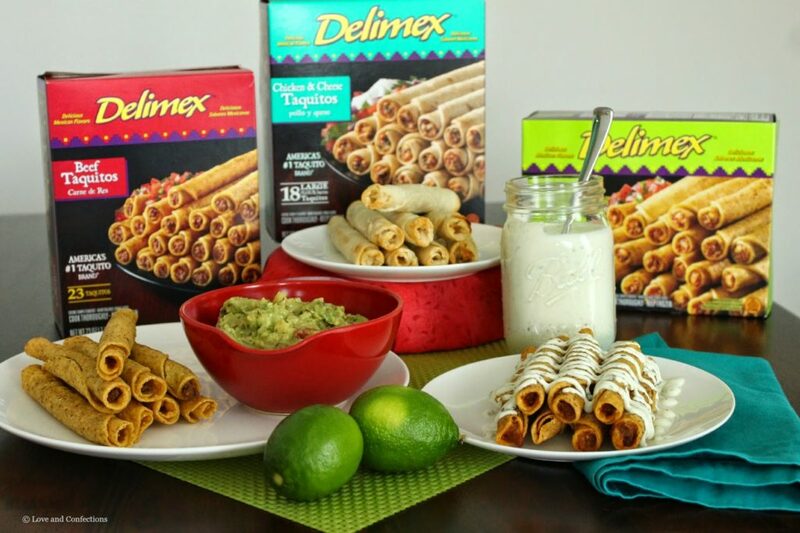 For future taco night or basketball parties, Delimex Taquitos, Tacos and Tamales will probably make an appearance. Since college basketball is on television, it’s fun to watch, but sometimes I miss the games while cooking dinner. I made some Delimex Tacos and Taquitos and they cooked in less time than it took me to make both the guacamole and crema. 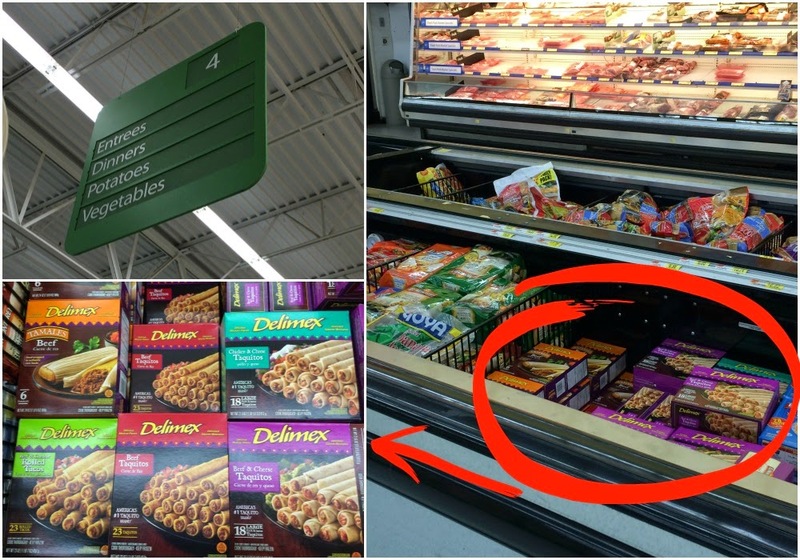 They can easily be found in your local Walmart frozen food section. 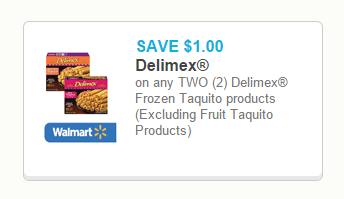 Delimex even has a coupon that you can print through April 7th, for $1 off any two (2) Delimex Frozen Taquito products (excluding frozen fruit taquitos) at Walmart. My family and I love “Mexican Miercoles” – we did “Taco Tuesday” before it was a thing, and gave it a cooler name. 😉 Whether we went out to our favorite Mexican restaurant, or stayed in and cooked, it was all about being together. The guys would sometimes grill the meats, we made homemade fillings and side dishes, but one constant was guacamole! My Uncle makes THE best guacamole, and this recipe is adapted from his. I decided to try something new for a topping and came up with the Cilantro-Lime Crema. We love cilantro-lime rice and I often make it when we have taco night, so that’s where the flavor profile came from. 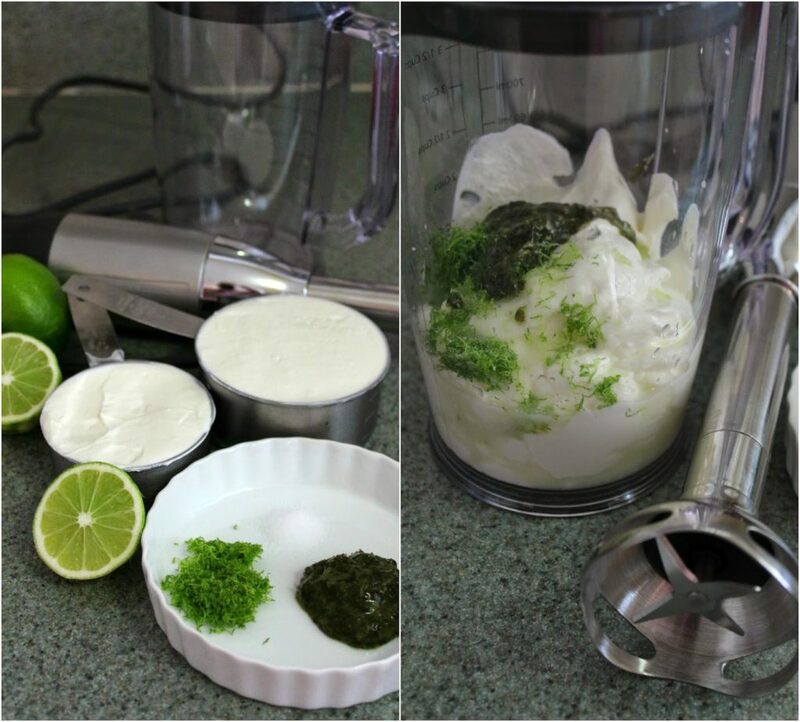 Cilantro and lime are great together and with the Greek Yogurt and Sour Cream, it blends perfectly. I will definitely be making some more tacos and salads soon, so I can have more of this delicious crema. 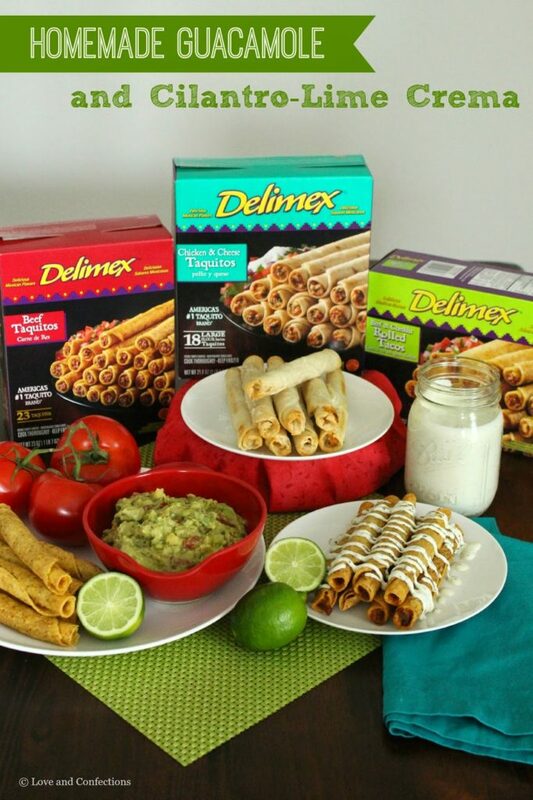 Delimex made taco night a breeze. I shared some of my favorite recipes and I’d love to hear your favorites. 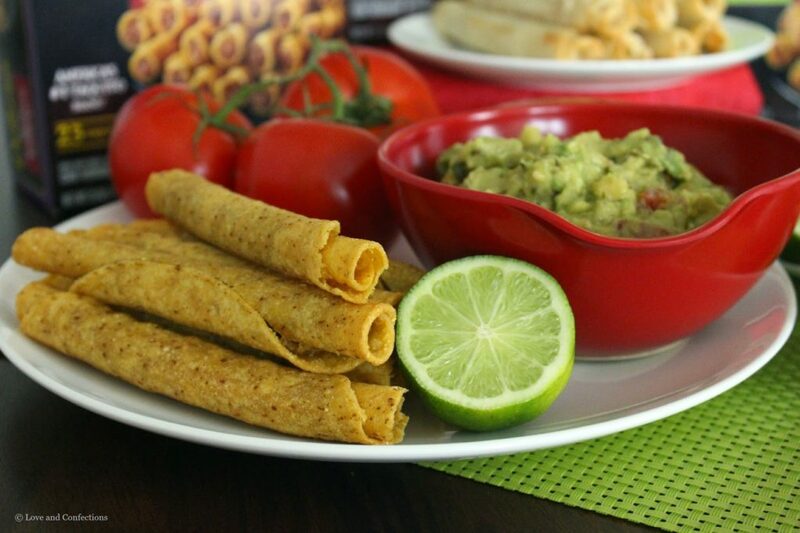 Be sure to check out more delicious recipes at Kraft.com and head to Walmart to grab some game-day Delimex! Place all ingredients into a bowl and use a pastry cutter to combine. 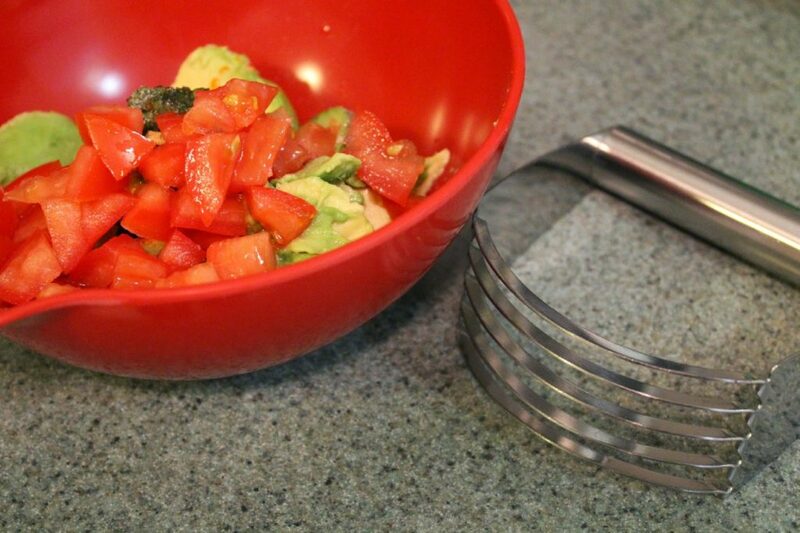 You want a chunky guacamole, so this tool is the best way to achieve that. Gather ingredients for Crema and blend together until smooth. 1. Slice the Avocados in half and remove the pits. Using a spoon, scoop the avocado meat into a medium bowl. 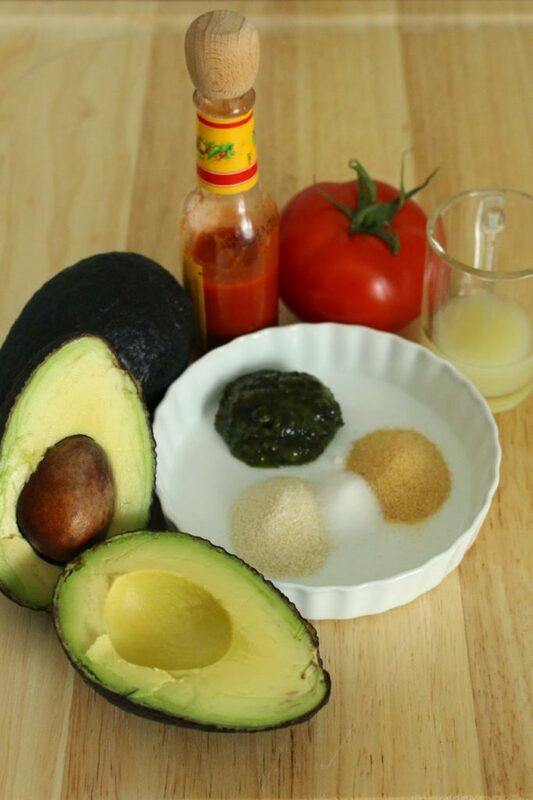 Dice the Tomato and add it into the bowl, making sure to discard the seeds, otherwise your guacamole will be too watery. 2. Add in 1 tablespoon of Lime Juice, Onion Powder, Garlic Powder, Salt, Cilantro and Hot Sauce. Using a pastry cutter or two knives, cut the ingredients together. You will want a chunky guacamole, so these tools are the best for that and not a food processor. 3. Serve immediately. Guacamole is best when served right after making, but can be refrigerated up to 8 hours. It will start to darken in color, so make sure to press plastic wrap directly onto the surface to help prevent oxidation. Enjoy! 1. Using a stand blender or immersion blender, combine all the ingredients until completely mixed. Keep refrigerated until needed. Can be stored for up to 3 days in an airtight container in the refrigerator. Cilantro-Lime Crema is great for topping tacos, salads and grilled meats. Enjoy! Looks great! Haven't tried this brand of taquitos before, but I'll pick some up next time I'm grocery shopping. Thanks Valerie. The Chicken & Cheese Taquitos were my favorite of the three I tried. Don't forget to print the coupon!